We are a church that is actively involved in the fulfillment of the Great Commission, making disciples who make a difference. We are committed to being the W.I.F.E. 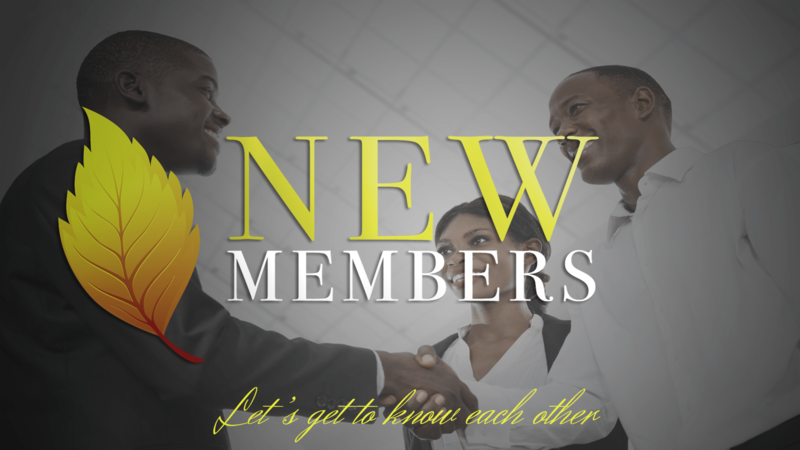 of Christ by ministering in the Spirit of excellence through Worship, Instruction, Fellowship, and Evangelism. 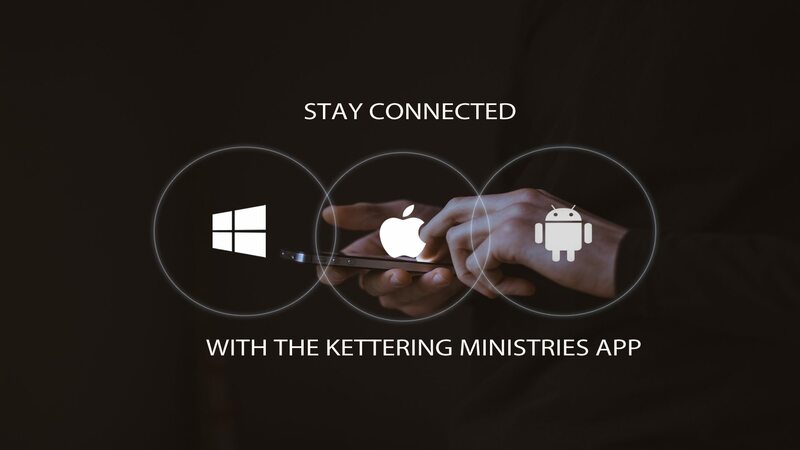 We would love to have you come and join us where you will experience Christ-like love, solid bible teaching and preaching, and so much more. There is something for everyone! Here are our upcoming events. 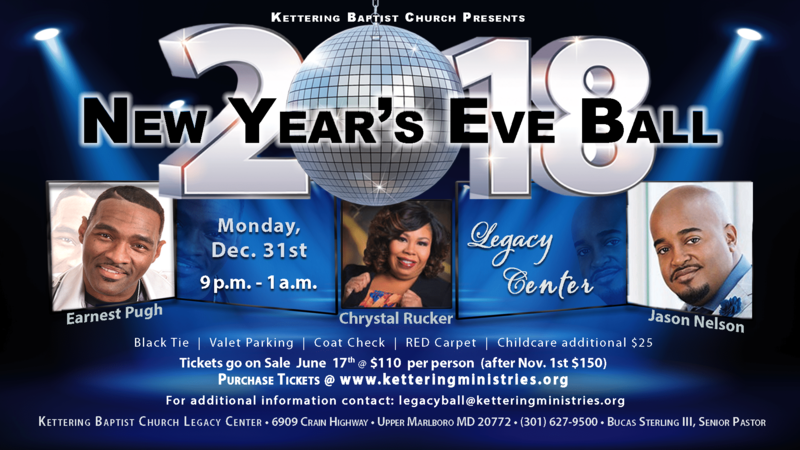 Celebrate with us at our black-tie Legacy Ball on Monday, December 31st from 9pm – 1am as we ring in 2019! 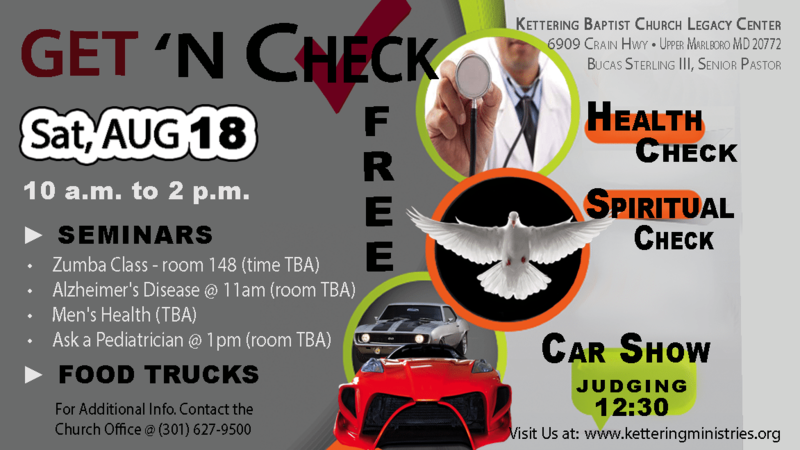 This year’s Get ‘n Check will be held on Saturday, August 18th from 10am – 2pm. This a church-wide evangelistic outreach where every member can participate. In addition to spiritual and health checks, health seminars, and food trucks, we will have a car show! 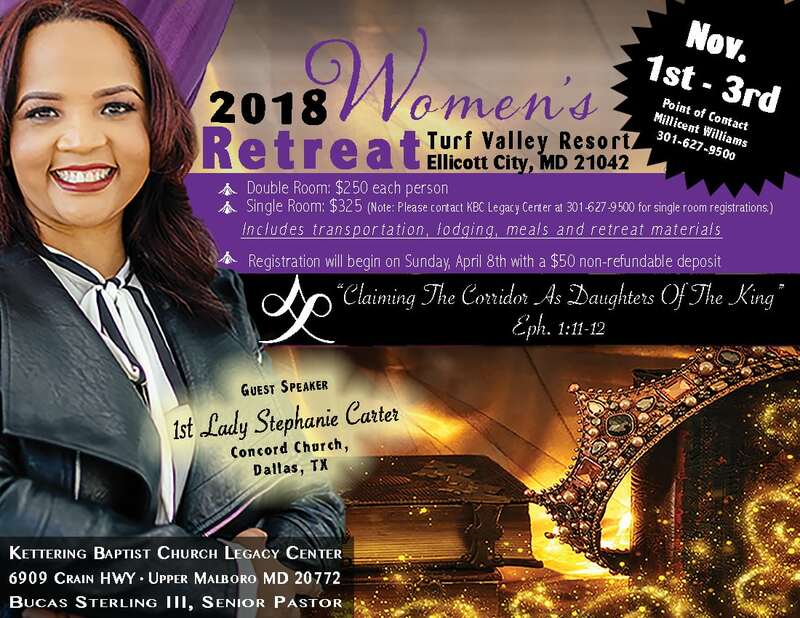 Ladies join us for our 2018 Women’s Retreat, Thursday, November 1st through Saturday, November 3rd at the Turf Valley Resort, Ellicott City, MD. The cost is $250 per person (requires a $50 non-refundable deposit) and includes transportation, lodging, meals, and retreat materials. 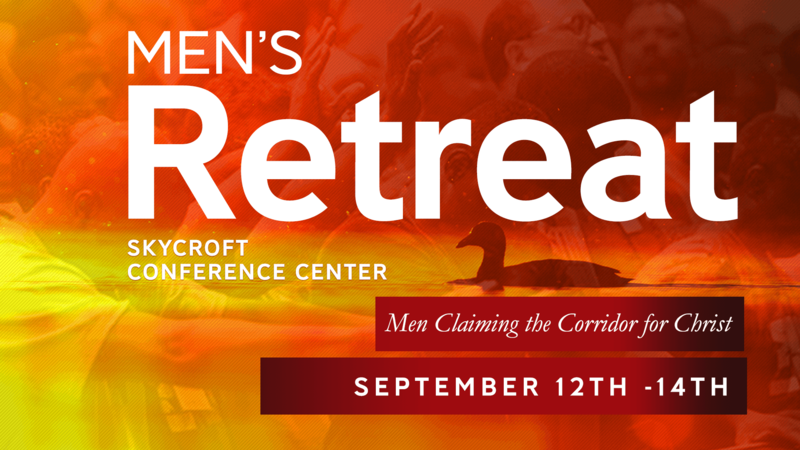 Men, join us for our 2018 Men’s Retreat. This year’s theme is “Men Claiming the Corridor for Christ”. We are planning for an empowering retreat at the Skycroft Conference Center, Wednesday through Friday, September 12th – 14th. 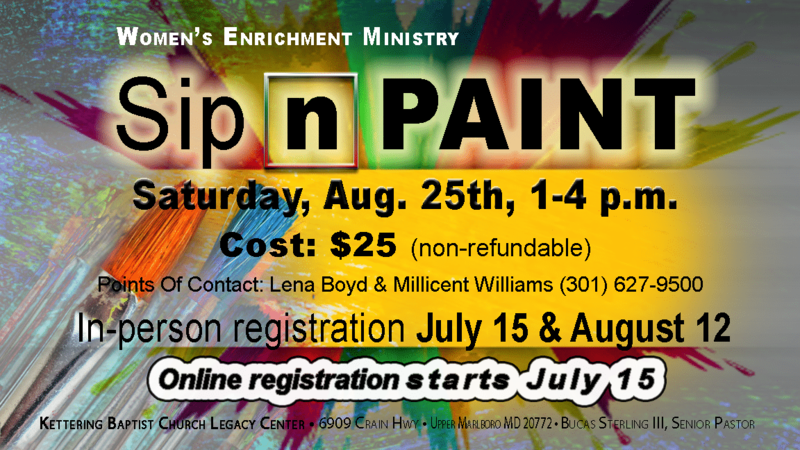 Ladies come join us for lots of fun, fellowship, and food on Saturday, August 25th 1pm – 4pm. The non-refundable cost is $25 per person. 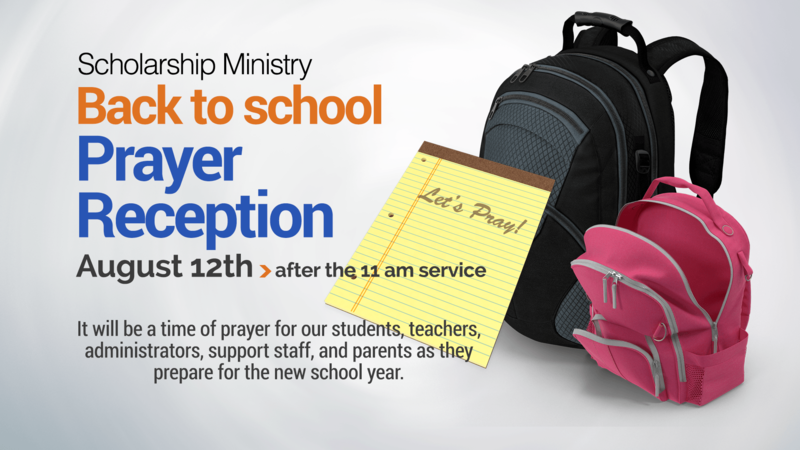 We encourage all Kettering members to join us on Sunday, August 12th after the 11am service, as we pray for all students, teachers, staff members, administrators and parents for the upcoming school year. 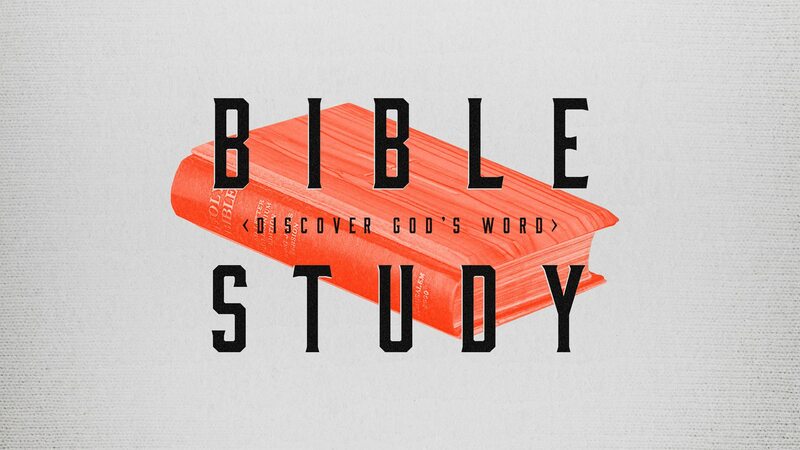 Bible study is available for both men, women and children. We have something for every member of your family. 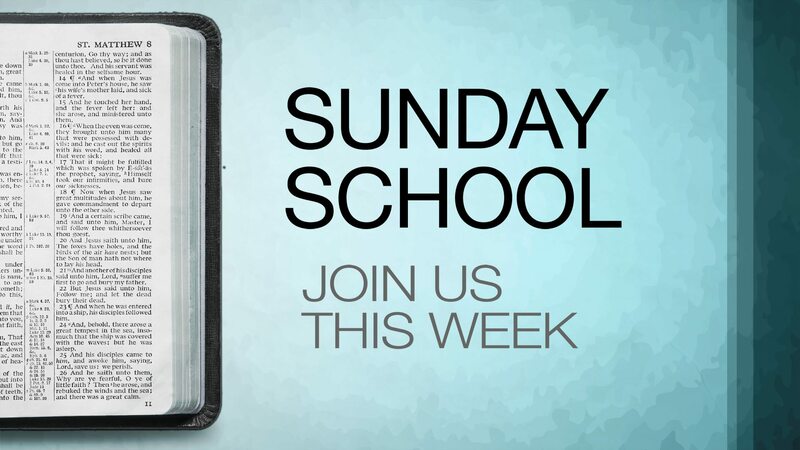 Sunday School is available at 9:45 a.m. following the 8:00 a.m. & before the 11:00 a.m. services. 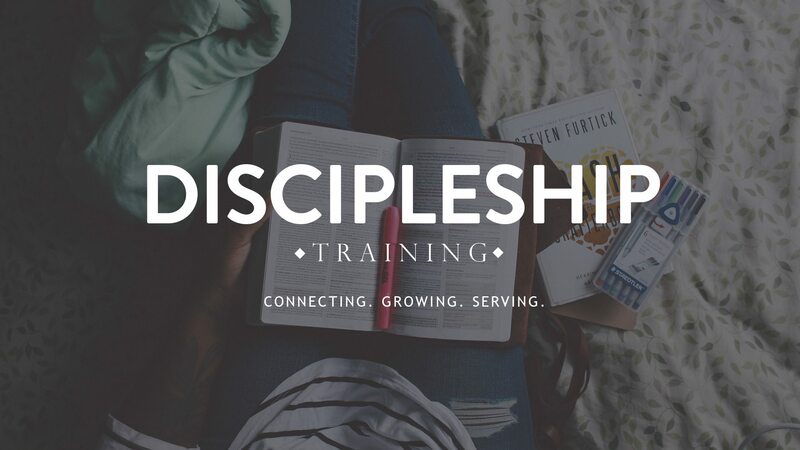 As believers, we grow and thrive in a relationship with our Savior through four vital experiences: Worship, Christian education, fellowship and evangelism. As believers, we understand that all of our resources belong to the Lord. He has entrusted His resources to us so we have a great privilege and responsibility to give back to Him. Our giving is our worship unto the Lord! 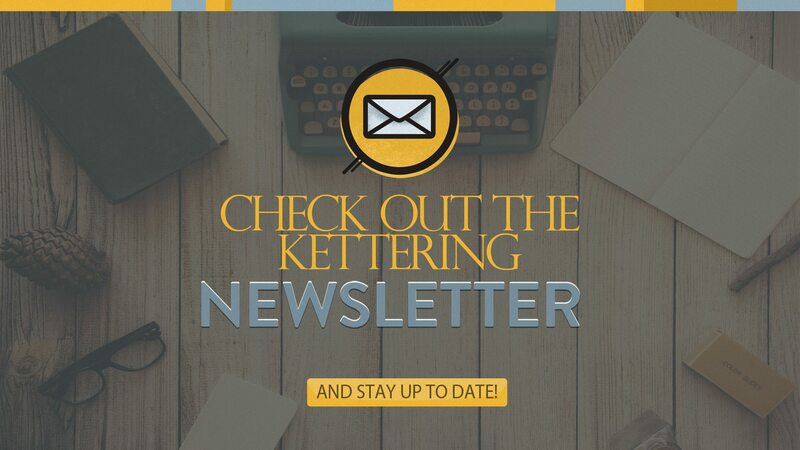 To give online click the button below.